Gunlom Falls is located in the Mary River region of Kakadu National Park in the southern part of the Park. It's the perfect place to drop in for a swim or spend a night or two camping and exploring the surrounding area. Gunlom was originally known as UDP Falls many years ago as it was the camp site of the 'Uranium Development & Prospecting Company'. 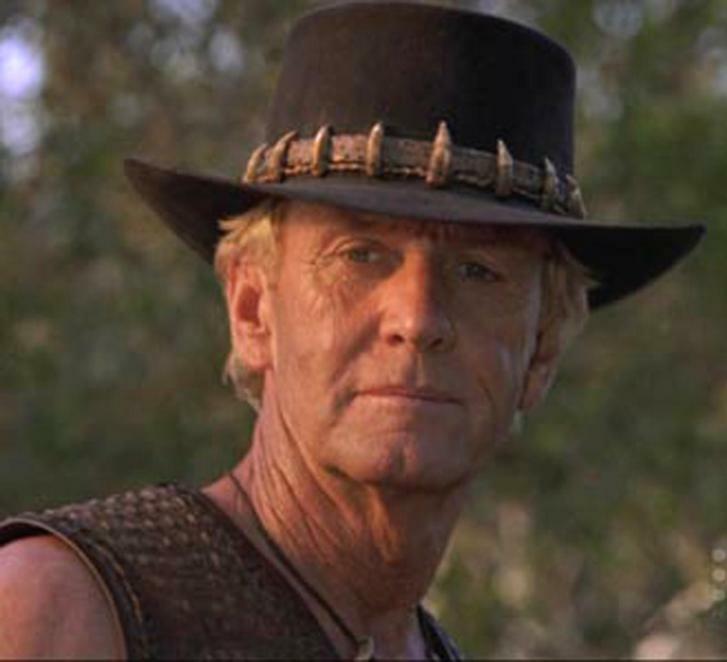 You may also recognise Gunlom from the movie Crocodile Dundee, it's the big waterhole where Mick spears the barramundi and cooks up some bush tucker! Gunlom Falls is a beautifully cascading waterfall almost 90 metres in height. The pool at the bottom is one of Kakadu National Park's most popular swimming sites and is usually open for tourist access around May or June until October/November. 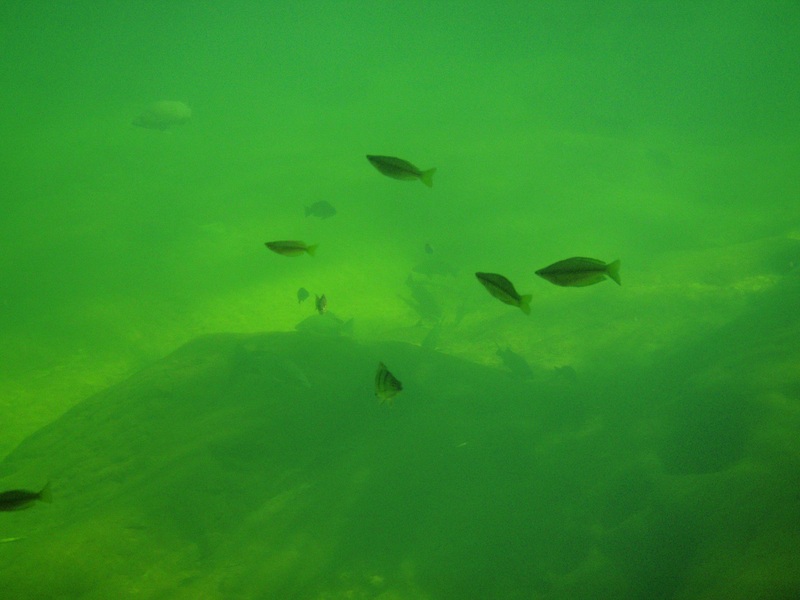 The water at Gunlom is crystal clear meaning you can also snorkel here as well. Anything from freshwater fish to turtles can be found in and around the pandanus trees lining the edges. 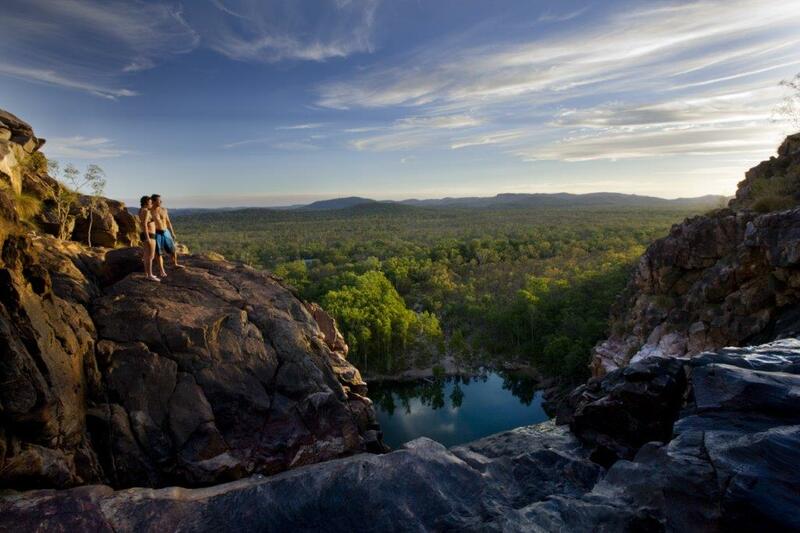 For those that like a hike a 15 minute climb to the rock pools above the falls provide sweeping views across the bushlands of Kakadu and is usually not as busy as below the falls. 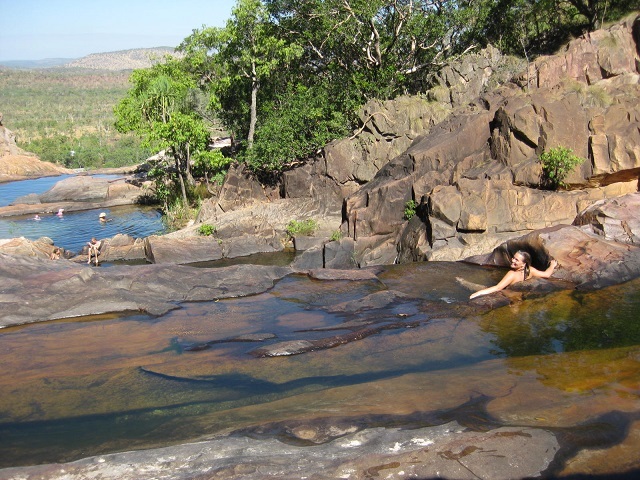 It's another nice place for a dip and also offers great bush walking and bird watching opportunities. The closest accommodation to Gunlom is Cooinda Lodge which is about a 2hr drive away. For those with camping gear there is a large public campground here with hot showers and flushing toilets. If you like a more private campsite you may want to look at camping elsewhere, the closest two options being Koolpin Gorge (permit required) and Kambolgie Campground. The road into Gunlom from the Kakadu Highway is dirt and a high clearance vehicle is required. If you are travelling in May or October/November when rain is a possibility then a 4WD vehicle is recommended. If you'd like additional information about Gunlom Falls or would like to join a Kakadu tour which visits Gunlom then please email or call Venture North on (08) 89275500.